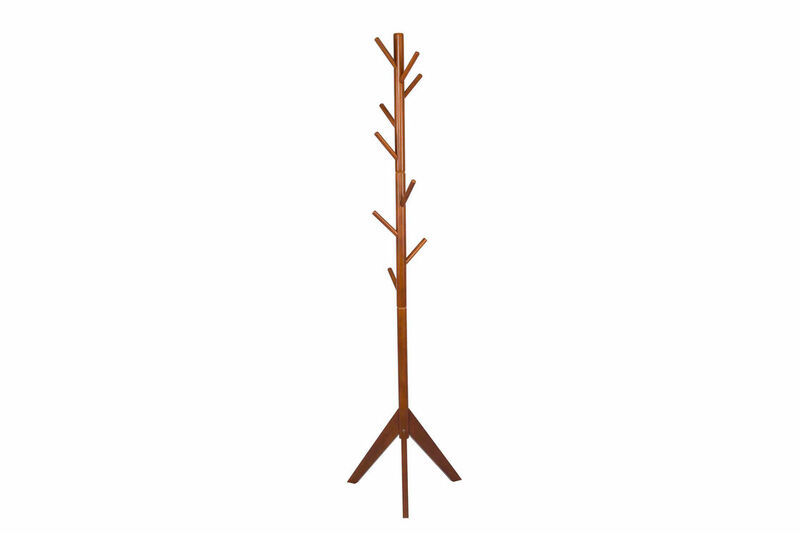 This coat rack is suitable for any occasions:Sturdy enough for book bags or winter jackets etc, but light enough to move to any room in the home. 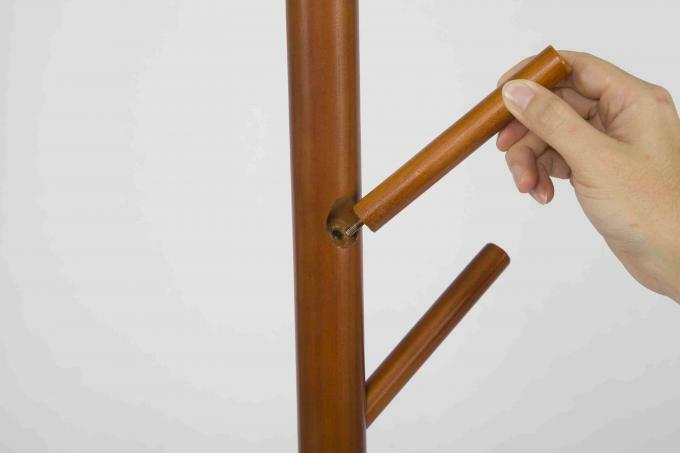 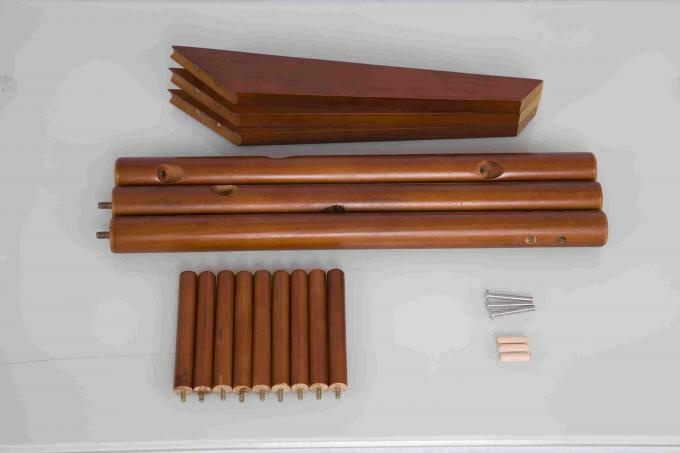 The coat rack is made of high-quality finish very smooth to protect your clothes from being scratched. 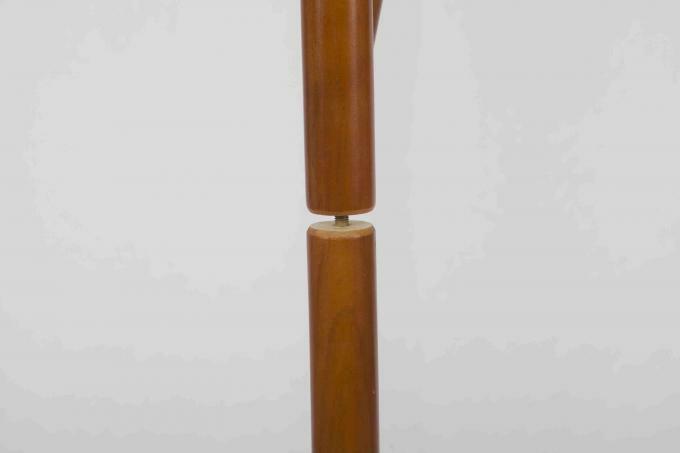 This hall tree coat rack provides 9 hooks for hanging your garment, hat, handbag, purse and so on, allows you to well organize your daily wear clothes and keep your home or office clean and tidy. 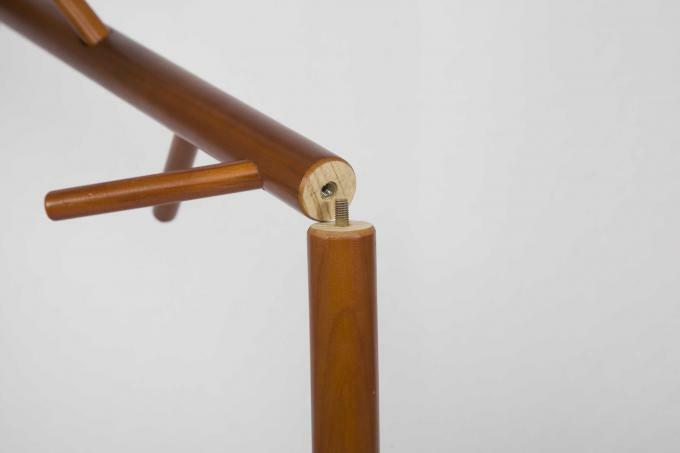 Three legs of the bottom which can make coat rack more stable.